The news that Google is to get into the ride-hailing scene – the same taxis-that-aren’t-taxis business pioneered by Uber – may have come as a surprise to some. 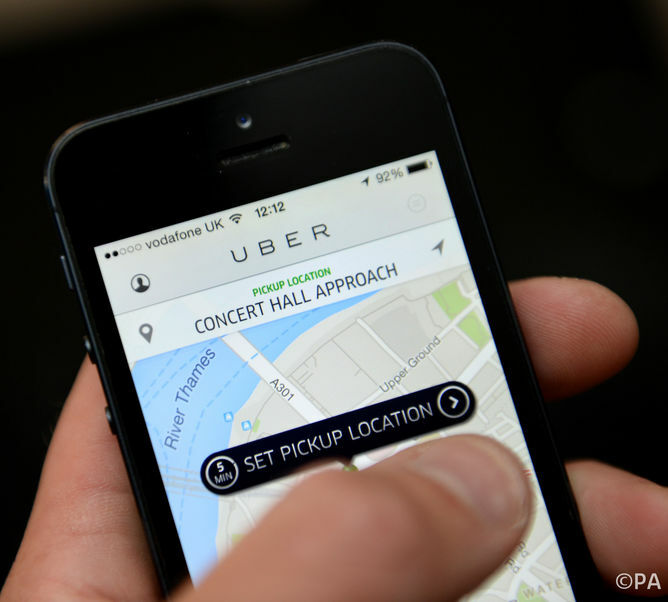 We can speculate that it may even have come as a surprise to some at Uber that Google is to become a competitor, considering Google’s chief legal officer David Drummond sits on Uber’s board, and Google has invested hundreds of millions in the start up. There’s more than Uber in the ride-hailing market, and now an even bigger hitter just arrived. And the market is there too: once we stop thinking about autonomous driving as an add-on feature that will incrementally improve cars, a huge market opens up. So far manufacturers treat autonomous driving tech such as parking assist, pedestrian detection, auto-braking systems, and vehicle-to-vehicle communication as premium features for those willing to pay. 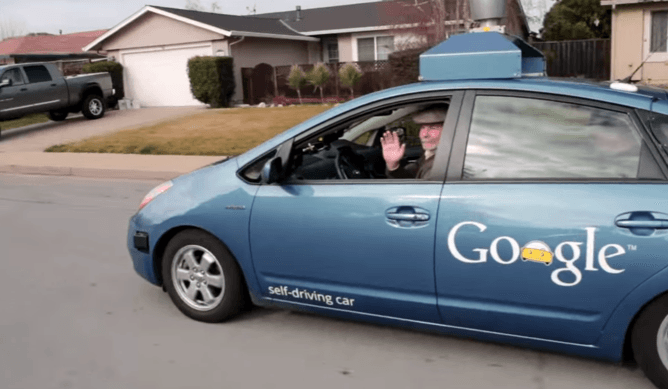 But seen through Google’s eyes, their impact could be much more dramatic: Google CEO Larry Page has suggested the firm’s investment in self-driving technology is about reshaping the city to be safer, cleaner, and more efficient. For this to come to fruition will involve many organisations and groups, and would be likely to reshape the auto market too. The willingness with which customers have adopted Uber is an indication what may lie down the road. As always, we cannot tell exactly how it will play out. But history tells us that when sufficient technology and a ready market go hand-in-hand, established structures and companies will have a fight on their hands.